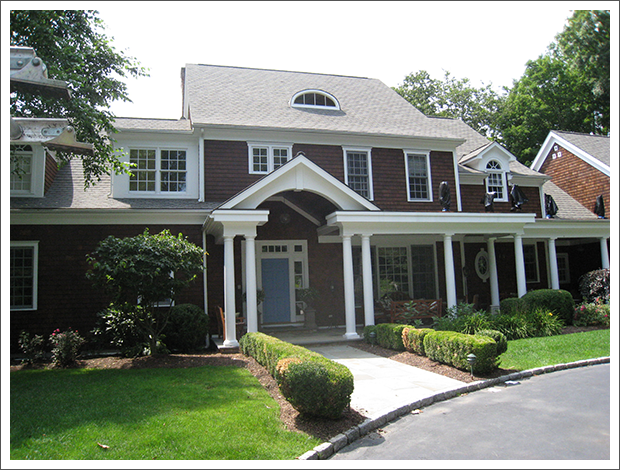 Gardel Home Improvement in Westport, CT is a home improvement and remodeling contractor. Is the exterior or interior of your home in need of a fresh makeover to match your changing lifestyle? Maybe you are under the impression that quality home improvement is a costly affair. If so, call Gardel Home Improvement in Westport, CT for a reality check. You will be surprised to find that top quality remodeling is highly affordable if you hire the right contractor. We are a team of professionals with expertise in everything from obtaining the proper permits and initial designs to complete addition, repair and maintenance services. We are licensed to serve the residential and commercial clients in Fairfield County, CT including the Greenwich, Westport, Weston, Stamford, Norwalk, Redding and Ridgefield areas. 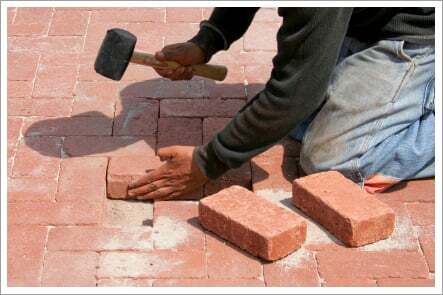 No matter how big or small your construction project is, our professionals will offer you affordable services. Call us for details.